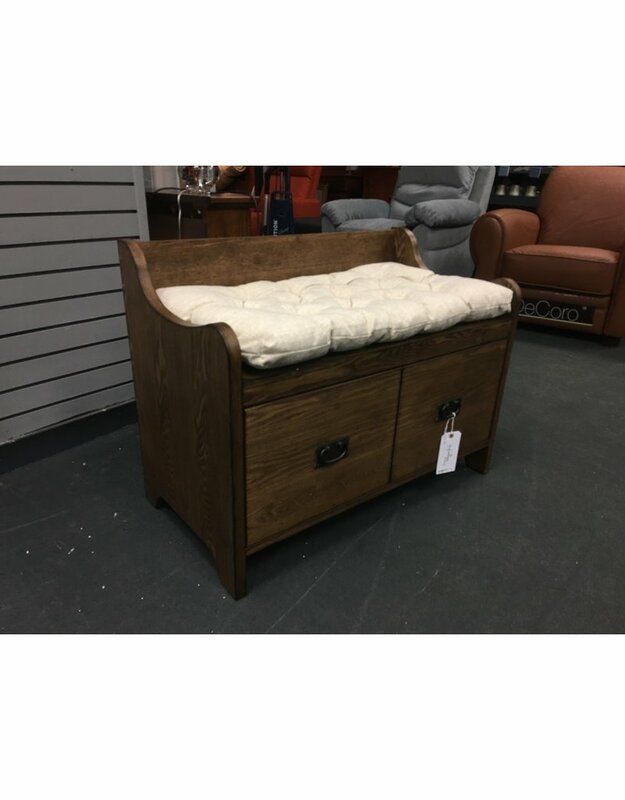 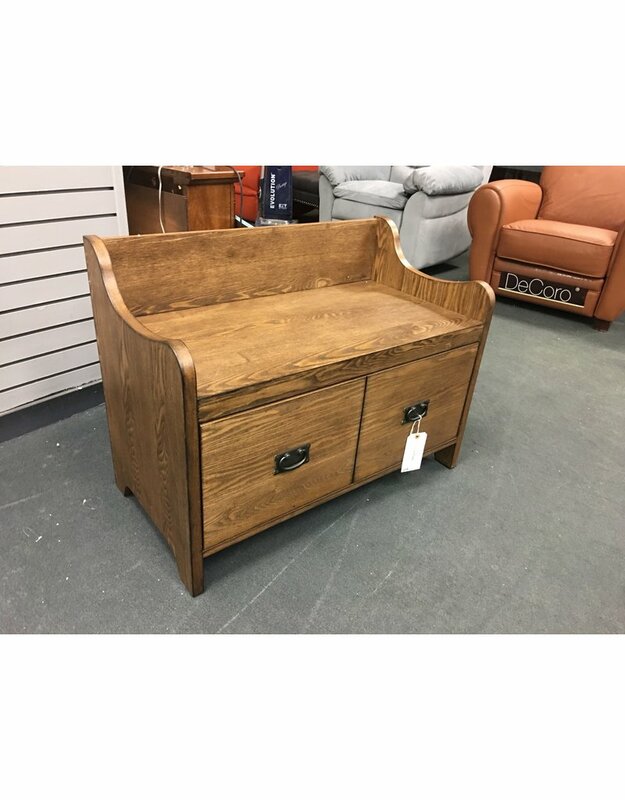 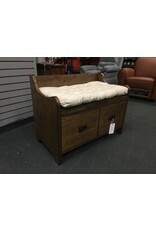 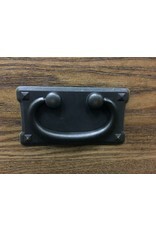 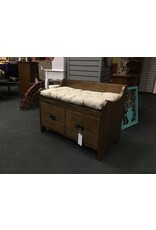 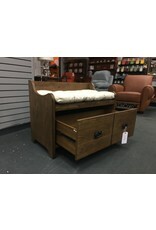 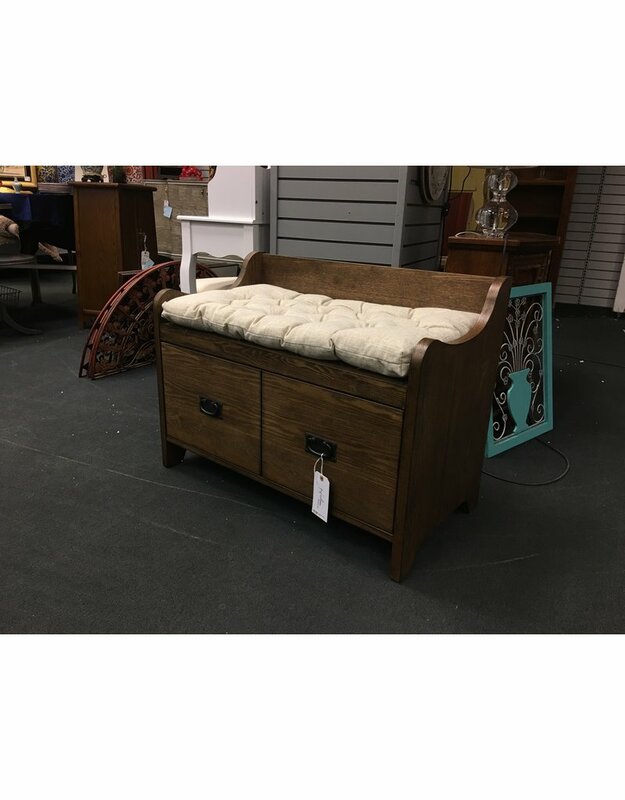 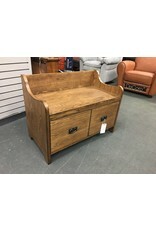 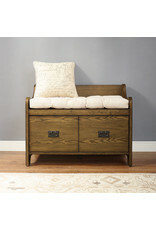 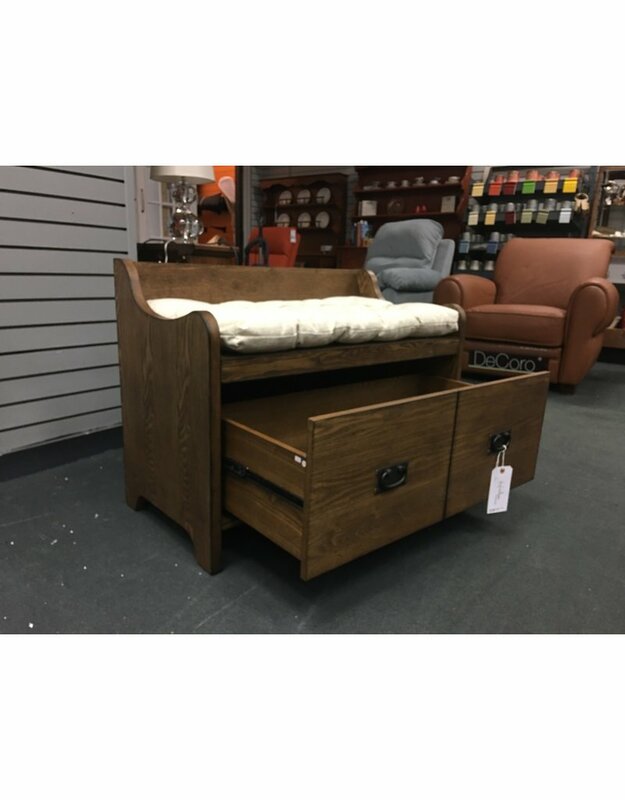 Brand new, dark brown entryway bench with a spacious single storage drawer. 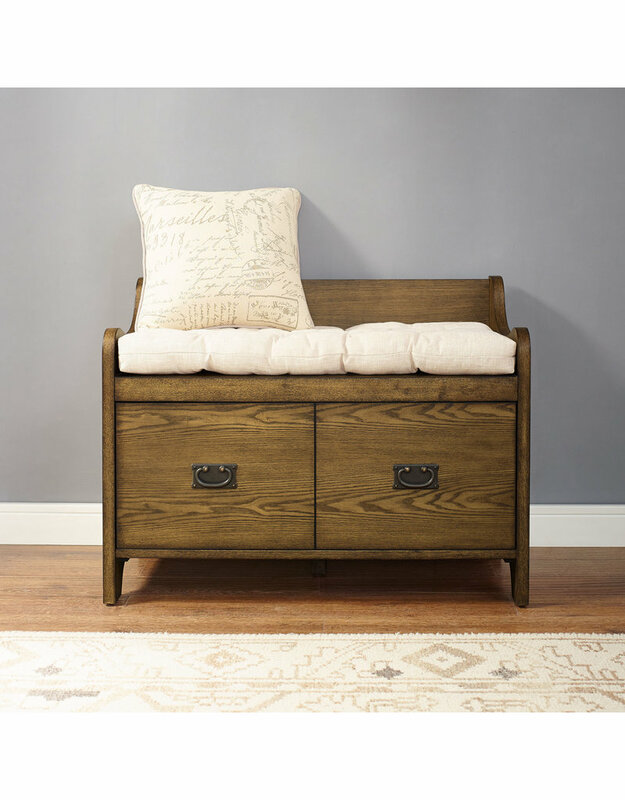 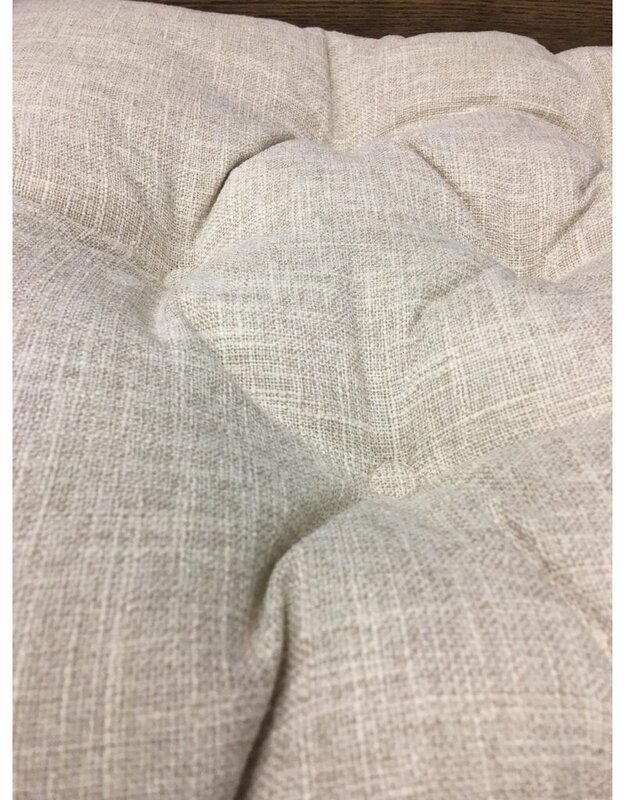 The bench features metal ball bearing drawer glides, cream linen upholstered seat cushion, and rustic drawer pulls. 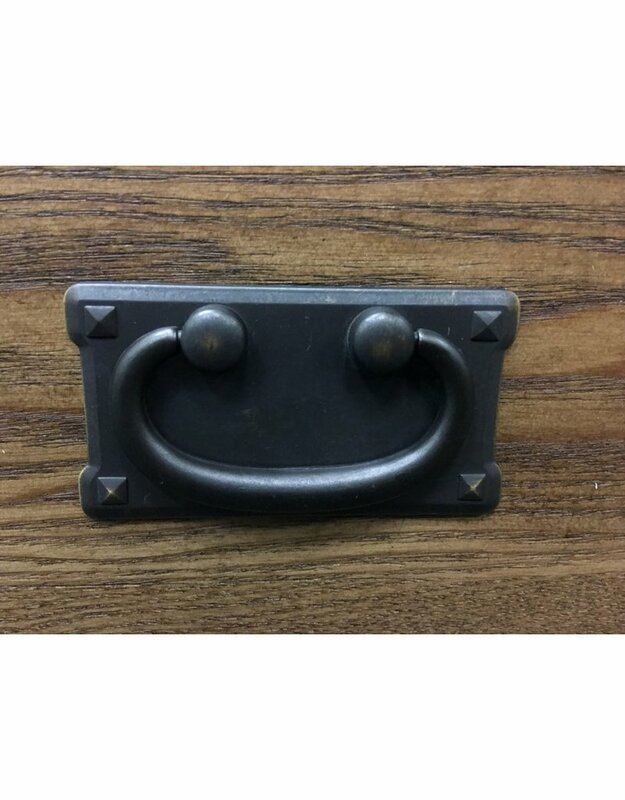 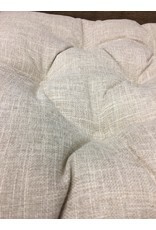 34.5" x 18" x 26"